1917 ROYAL ENFIELD . GRANDE BRETAGNE . 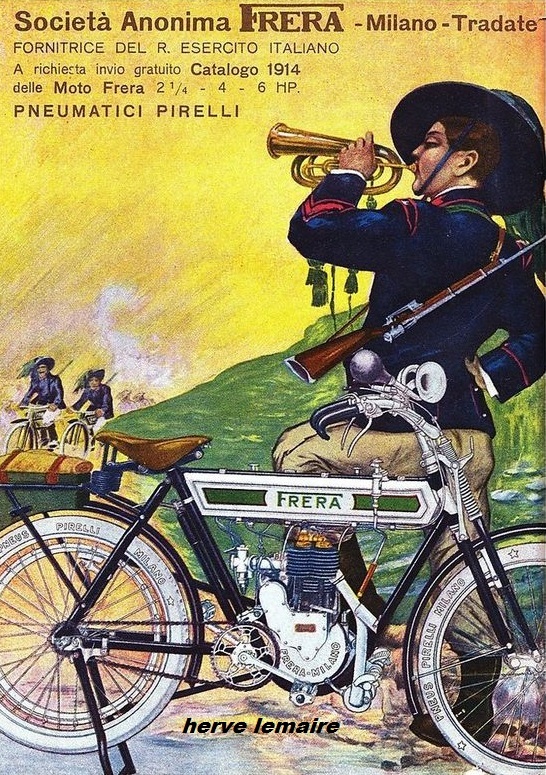 FRERA . 1914 . ITALIE . MOTO REVE . SUISSE .